Stefana Dranga - B.A Blackwell & Associates Ltd.
Stefana joined B.A. Blackwell and Associates in May 2016 as a recent graduate of the University of Toronto Master of Forest Conservation Program. Her role at Blackwell involves working on a variety of projects, with a focus on: wildfire management, community wildfire protection planning, fuel treatment prescription development, silviculture surveys, forest health assessments, urban forestry, applied research projects, as well as proposal and technical writing. 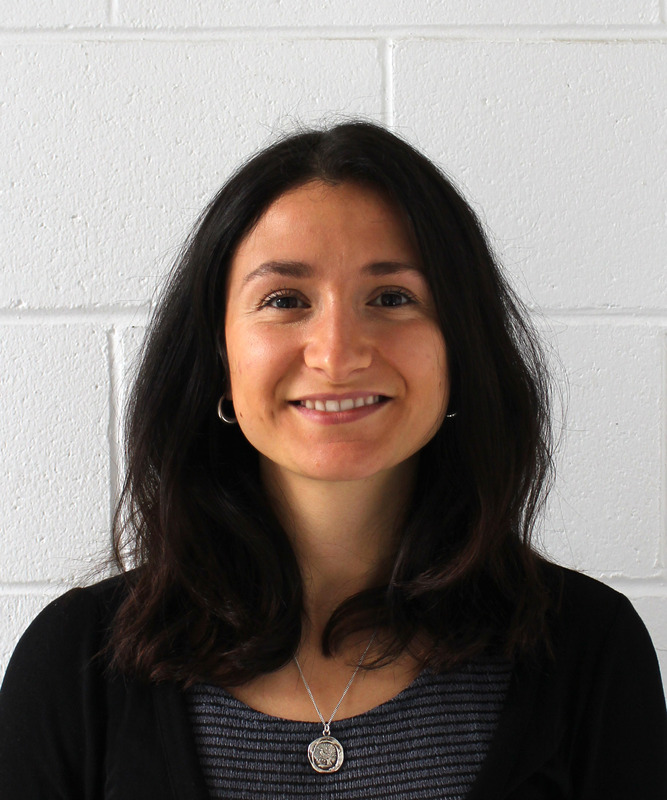 Prior to joining the Blackwell team, Stefana worked as a graduate research assistant both at the University of Toronto Fire Management Systems Laboratory and the University of British Columbia Malcolm Knapp Research Forest. She also has 3 seasons of silviculture experience in northern British Columbia. Stefana holds a broad range of knowledge in the areas of environmental monitoring, field research, conservation biology, ecological data analysis, GIS applications for natural resource management, and silviculture. Stefana is an ISA Certified Tree Risk Assessor and a Silviculture Accredited Surveyor.